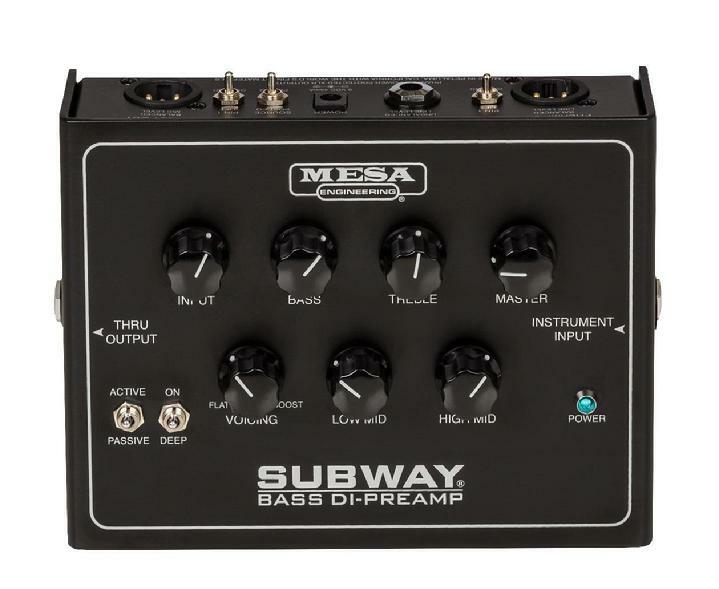 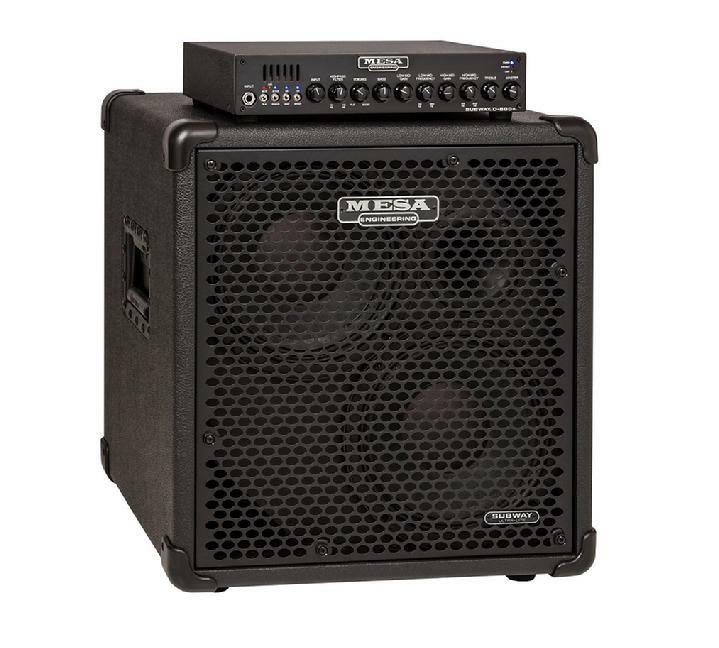 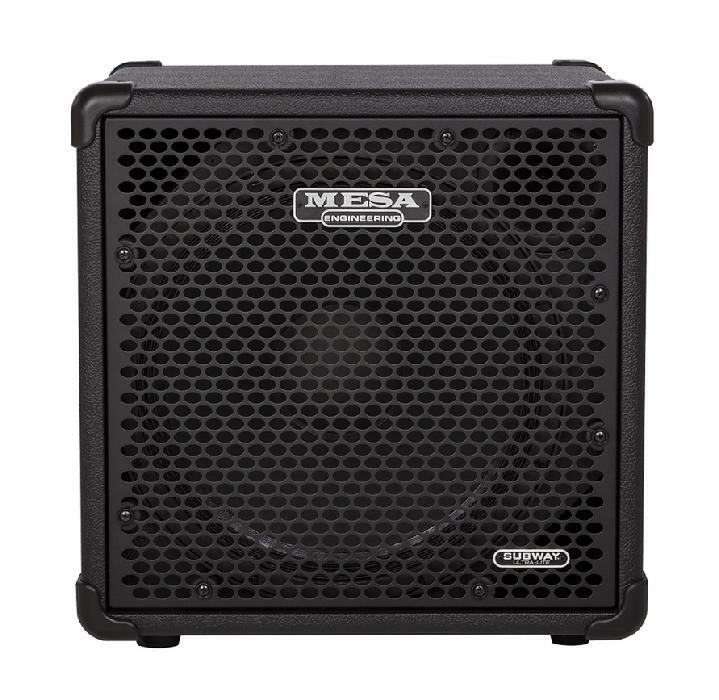 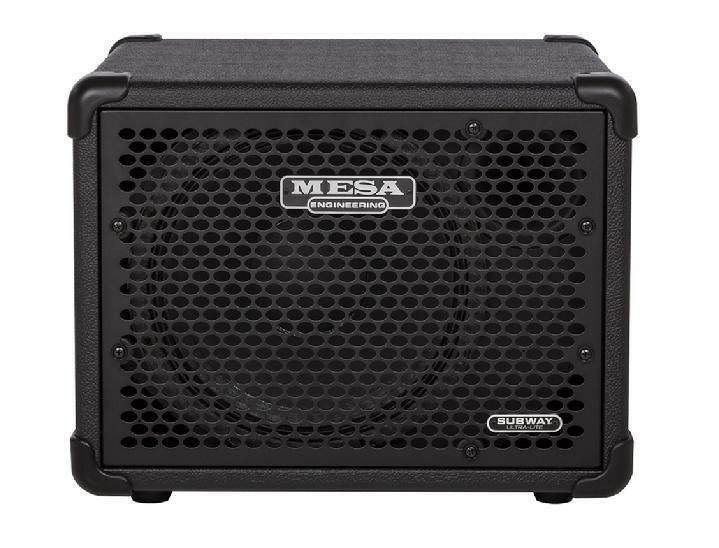 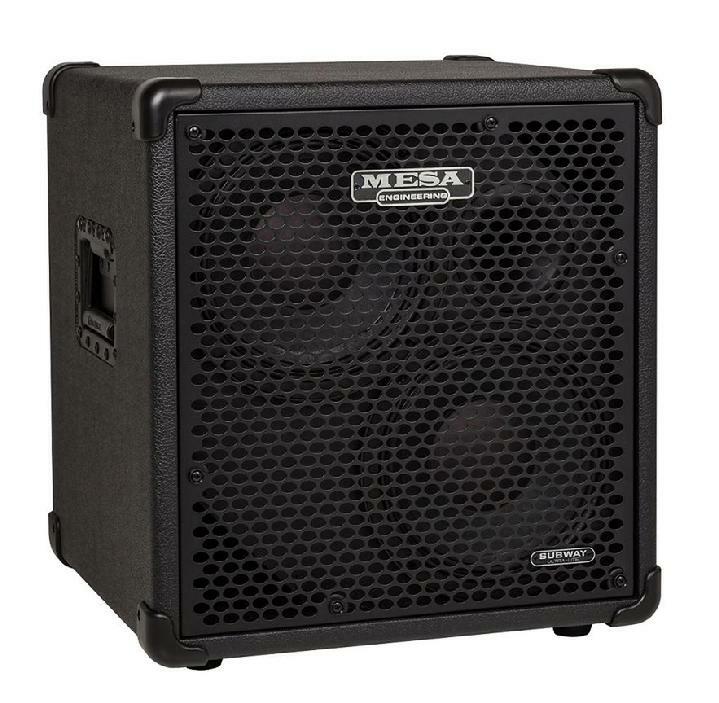 In direct response to player feedback and the longstanding demand for a more powerful version of our WalkAbout™ Bass Head, Mesa has just unveiled the latest in the Subway® Bass Amp Line, the WD-800™ Head. 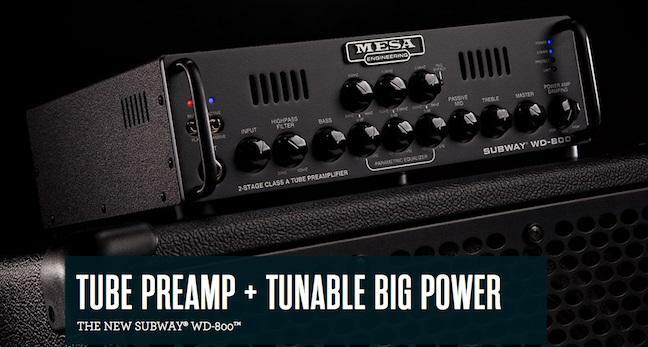 This Head combines the warm, soulful sounding magic of the WalkAbout tube preamp section with the musical Class D Output Power used in our Subway Line (D-800™ and D-800+™), to create the ultimate lightweight hybrid. 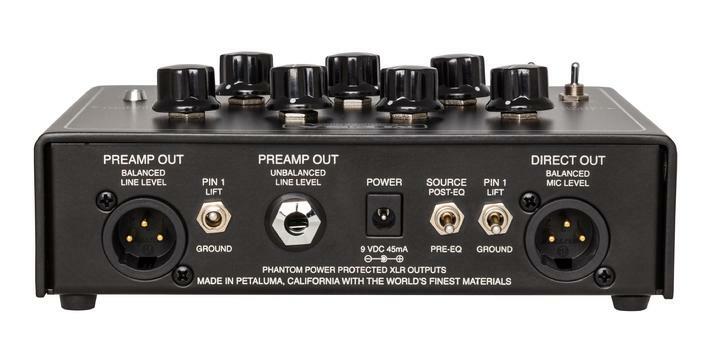 The FC.WD8 is a dual button footswitch with LEDs for each function LED. 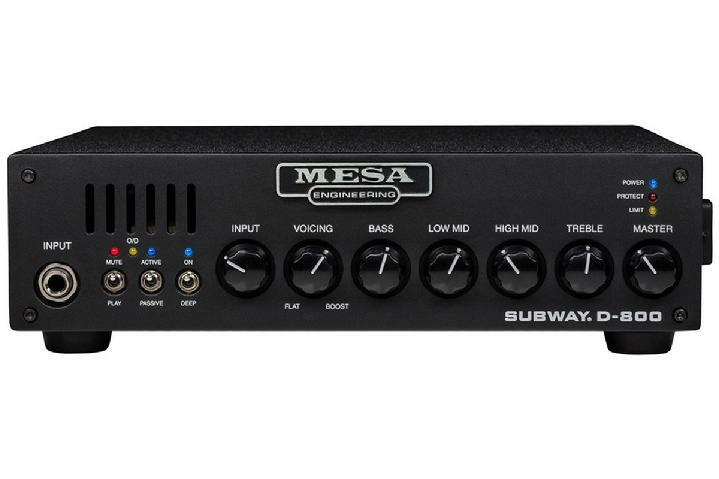 It is used to Mute the Subway WD-800 (allowing a player to tune silently when using the amp's tuner our jack) and bypass the Semi-Parametric Equalizer in the preamp of the WD-800. 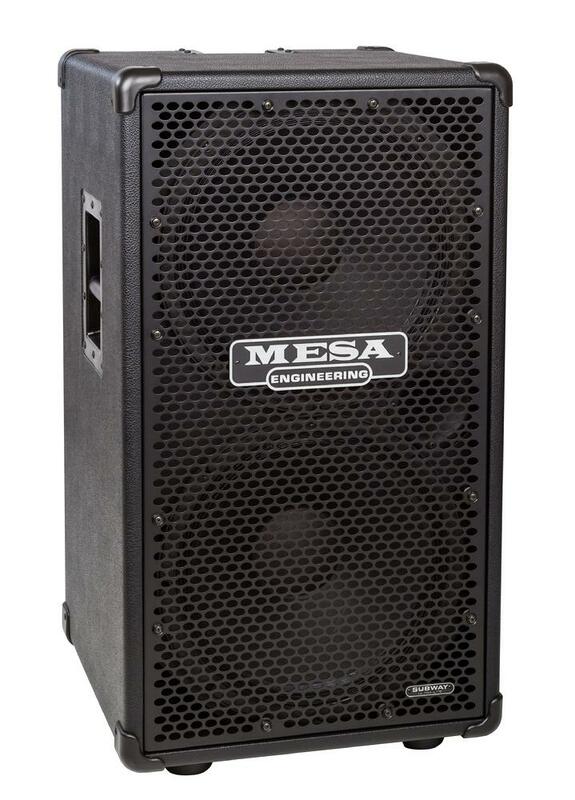 NOTE: The cable is the official-Mesa version with a straight jack on one end & a 90 degree on the other. 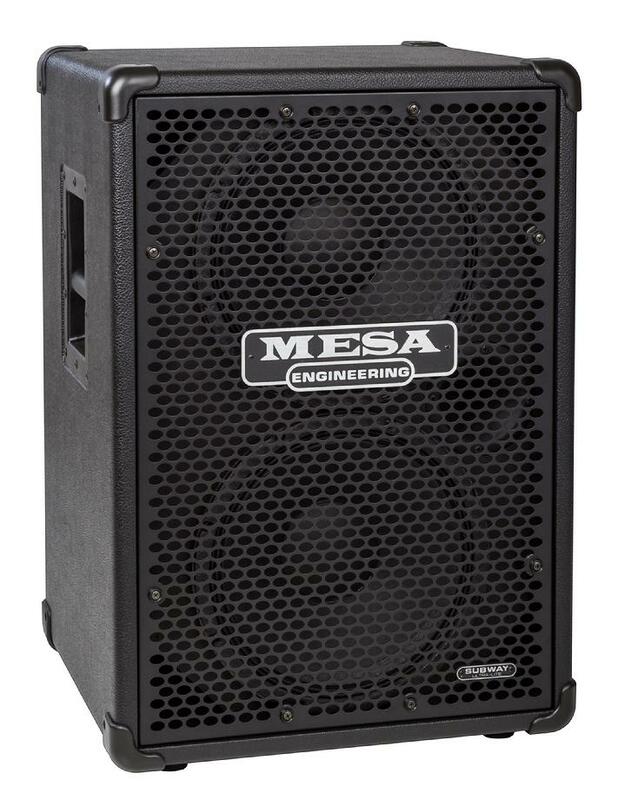 The 210 SUBWAY® Diagonal Bass Cabinet brings even higher power handling to the ultra-portable, ultra-lite SUBWAY Cabinet Lineup. 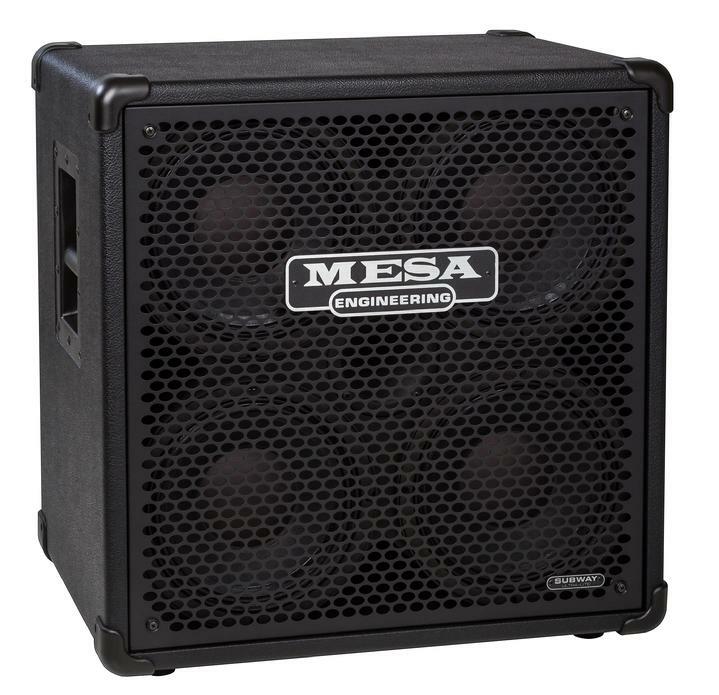 This 2x10 stacks nicely on any SUBWAY Cabinet, whether it be another 2x10, the 1x12 or 1x15, making even more powerful combinations possible.